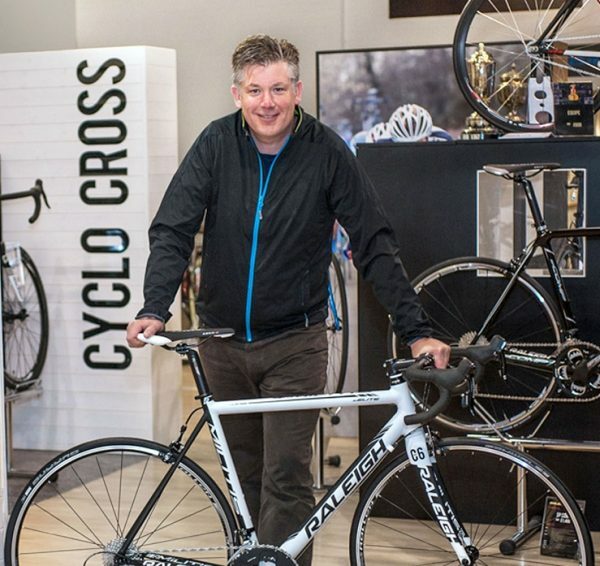 Nottingham based bicycle company, Raleigh, is enjoying the benefits of having implemented Paragon’s Multi Depot routing and scheduling solution for the company’s distribution operations. Raleigh reports that the Paragon solution has helped the company to improve the efficiency of its transport operations, reduce lead times and improve customer service. Raleigh imports most of its products from the Far East, and distributes around half a million consignments of bicycles, parts and accessories every year to retail outlets throughout the UK, via its main depot in Nottingham and its satellite depot in London. Paragon Multi Depot enables users to plan routes and schedules for multiple depots as a single planning task, and facilitates the switch to central planning with the ability to share results with and incorporate changes from other sites across a company’s operation. Routing in this way has been proven to cut planning time, improve visibility of the transport plan, give planning teams added flexibility and enhance the overall efficiency of the vehicle fleet. Taking just two minutes to process the information, the Paragon software calculates a delivery schedule that takes into account order quantities, delivery addresses, vehicle capacities, promised delivery time windows, driver time constraints and driver work standards. The resulting routes are then passed to the planning team for a final check before being automatically uploaded to the Warehouse Management system to drive the picking and loading processes. The dramatic reduction in planning time has knocked a full day off delivery times. “Most of our processes are built around the Paragon solution, and we couldn’t operate without it,” concludes Wigley.